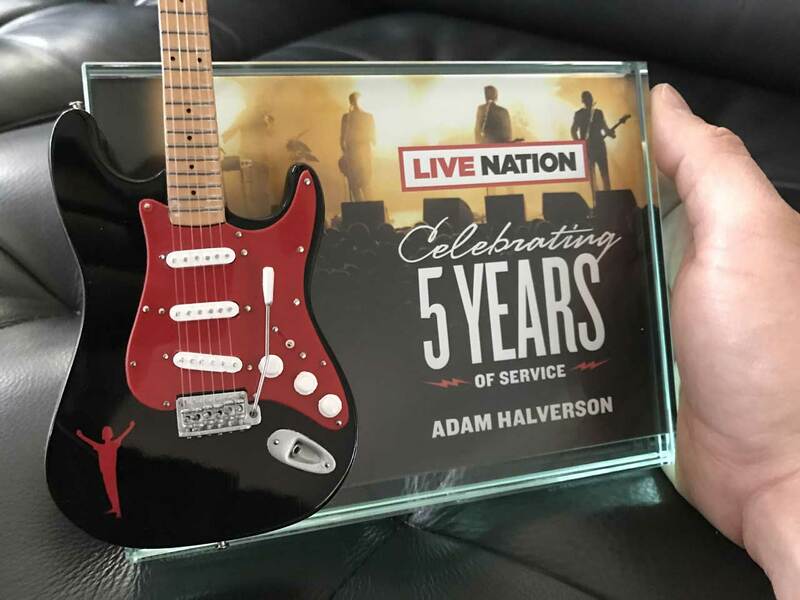 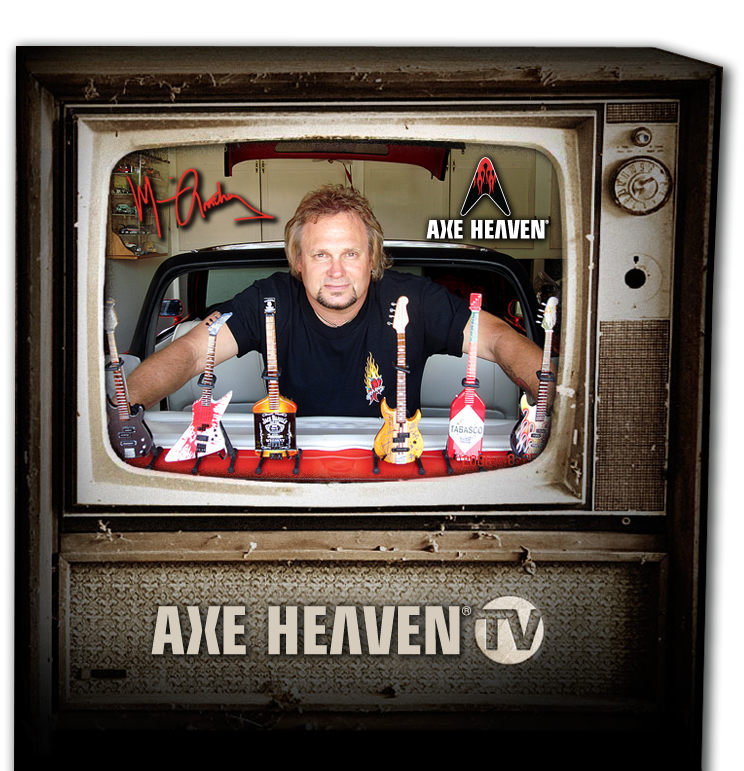 If you’re in the music business (or any other industry) and you need to appropriately recognize the contributions of key staff members, our 7″ x 5″ Glass Frame Rockstar Award with Custom Promo Mini Guitar is the perfect way to do that. 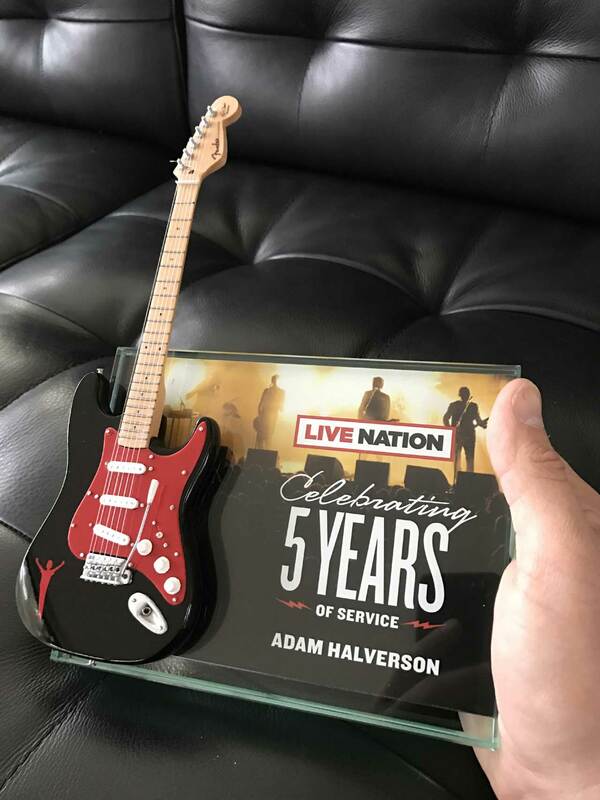 That’s the decision Live Nation / House of Blues made—and they’re as deeply embedded in the commerce of music as any corporation in the world. 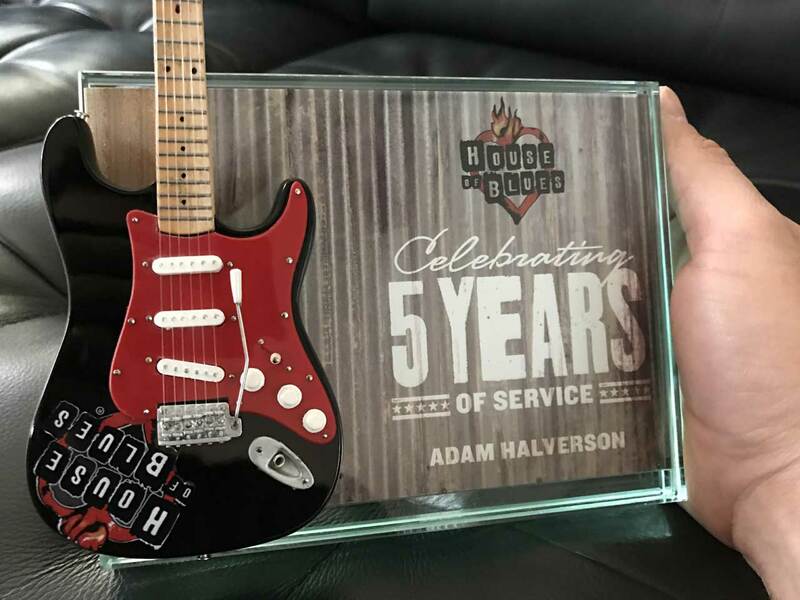 Our rockstar awards can be personalized for each recipient. 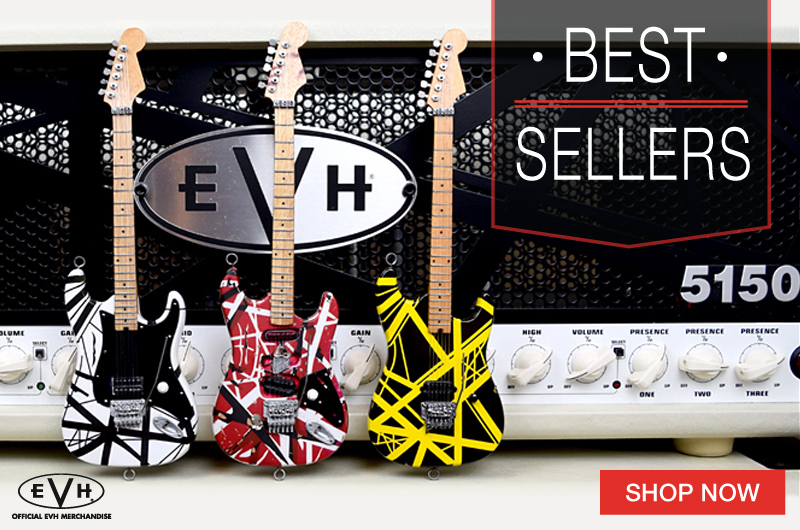 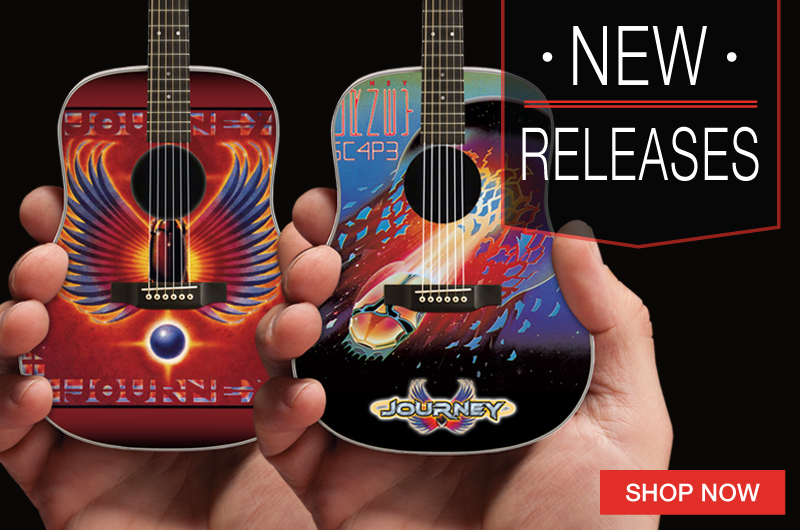 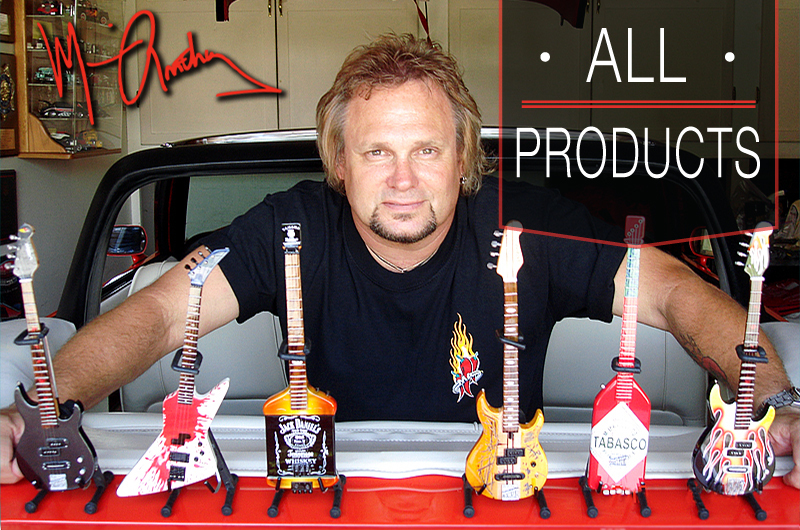 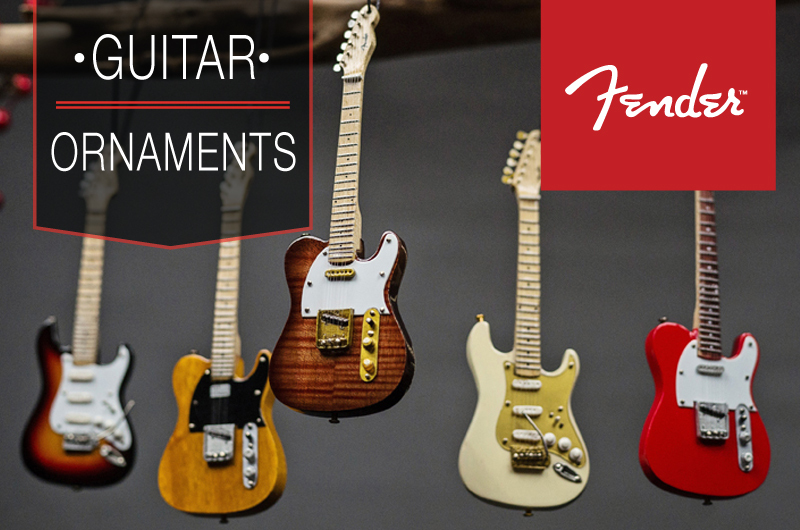 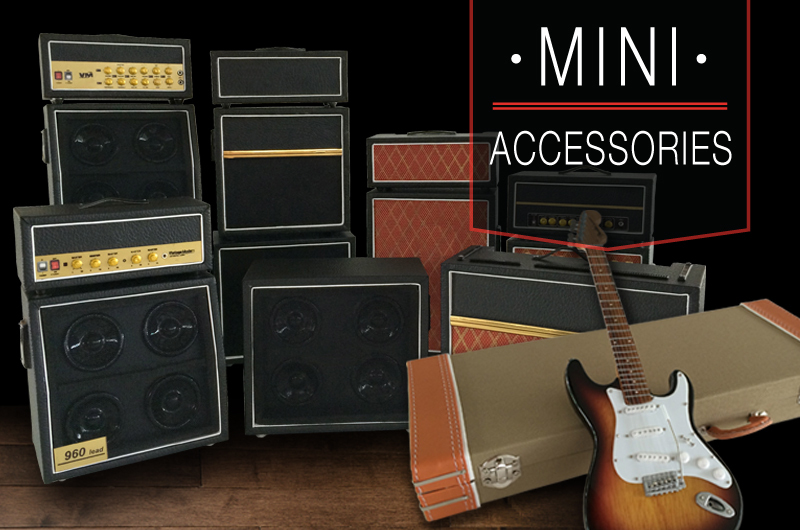 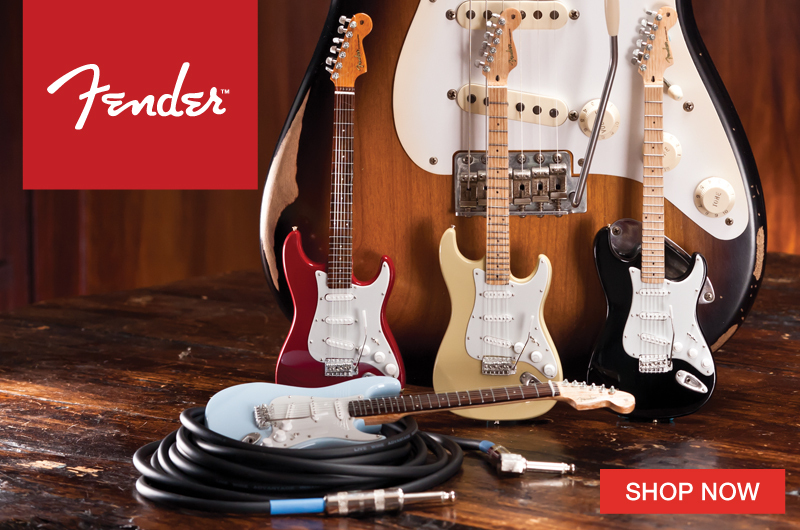 They can also include a stock or customized Officially Licensed Fender™ Miniature Guitar Replica. 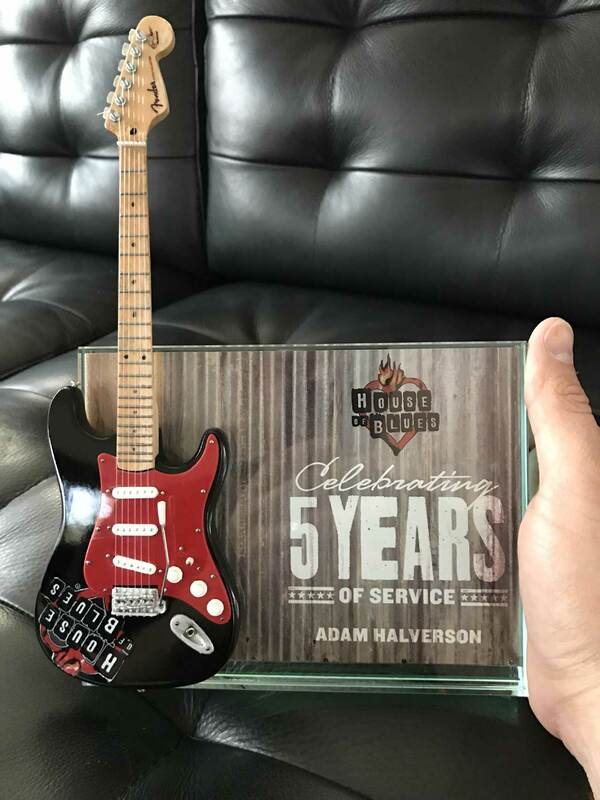 These handcrafted awards are not made of flimsy plastic, and they’re not a lightweight method of saying, “Thank you for your hard work.” That’s why these top-flight trophies are proudly displayed and cherished by recipients.